Hit your next Hurricanes tailgate with this Carolina Hurricanes Tailgate Game. 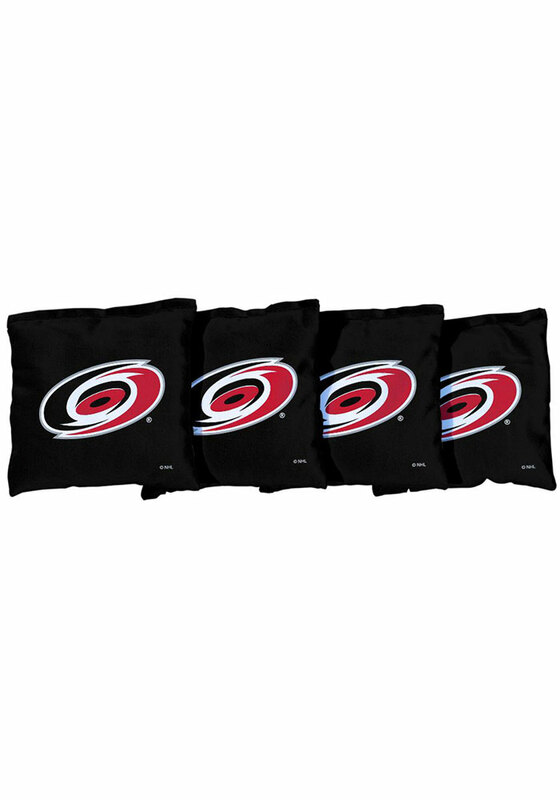 You and your friends can have some fun before the Hurricanes play with this Tailgate Game, which features a Carolina Hurricanes logo. These durable bags are hand-filled with all-weather synthetic bead filling. Each bag is made in accordance with ACA regulations.